I trust these women with my business and I hope you will do the same! 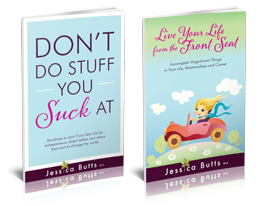 They are friends, colleagues and all-around badass girl bosses that will help you get your life and business on-point. 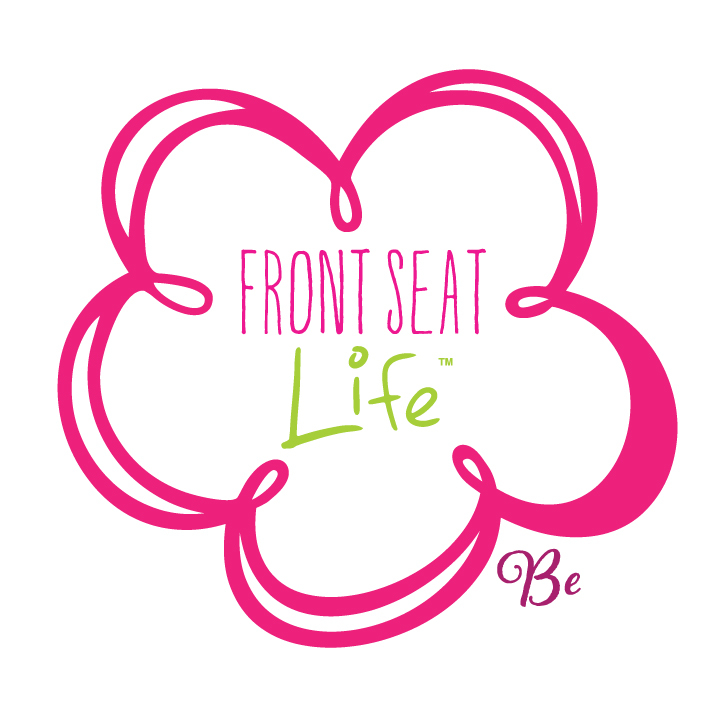 Their expertise comes as part of your membership to the Front Seat Life Group! Milena made a name for herself in 2009 by designing custom creative brands and marketing pieces that soon earned her a reputation for being a cutting-edge and boundary-pushing designer. Always working with their clients, New Breed is the “people’s designer”, partnering with you to better understand your business’s achievements and goals. Milena made a name for herself in 2009 by designing custom creative brands and marketing pieces that soon earned her a reputation for being a cutting-edge and boundary-pushing designer. Always working with their clients, New Breed is the “people’s designer”, partnering with you to better understand your business’s achievements and goals. The team behind New Breed believes that a solid strategy paves the way for an intuitive and user-friendly web design, as evidenced by their vast portfolio of brand, web and print work. Milena, the owner and CEO of New Breed, stands by loving what you do and embracing your brand as your trademark. New Breed works with small businesses to hone their brand and remake their online presence to align with their unique legacy. 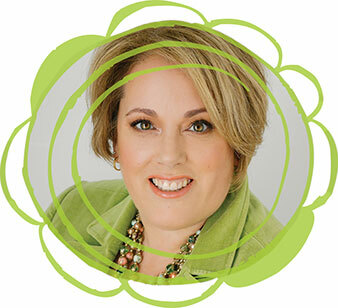 Karen Lynn Maher is an authority on mentoring CEOs and other executives through the self-publishing process. She is founder and CEO of LegacyONE Executive Communications, a Seattle-based leadership communications firm. LegacyONE clients emerge as thought leaders by writing expert nonfiction books, articles, white papers, blogs, and letters aimed at serving their target audiences. Karen Lynn Maher is an authority on mentoring CEOs and other executives through the self-publishing process. She is founder and CEO of LegacyONE Executive Communications, a Seattle-based leadership communications firm. LegacyONE clients emerge as thought leaders by writing expert nonfiction books, articles, white papers, blogs, and letters aimed at serving their target audiences. 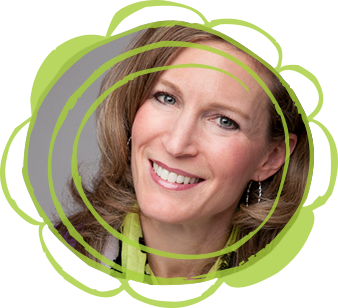 From concept to completion, Karen leads C-level executives and other subject matter experts to produce compelling content, garnering them and their businesses broad visibility, credibility, and access to their perfect clients. productivity, maximize efficiency and bring balance and control into their work, homes and lives. Simply Placed associates work with individuals and businesses to create effective organizational systems, clear clutter, successfully manage time, focus on priorities and achieve goals. They help people work smarter, not harder, to increase their bottom line and peace of mind through consulting, hands-on organizing, and group training. 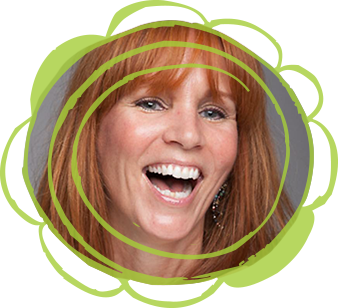 Debbie Rosemont, Certified Professional Organizer and Productivity Consultant, started her company, Simply Placed in 2003 to help clients increase productivity, maximize efficiency and bring balance and control into their work, homes and lives. Simply Placed associates work with individuals and businesses to create effective organizational systems, clear clutter, successfully manage time, focus on priorities and achieve goals. They help people work smarter, not harder, to increase their bottom line and peace of mind through consulting, hands-on organizing, and group training. Rosemont is one of a small number of Certified Professional Organizers in Washington and was a founding member of the Seattle chapter of NAPO. She is an active member of NAPO (National Association of Professional Organizers), Women Business Owners (WBO), the Issaquah Chamber of Commerce and Business Networking International (BNI). She was a proud finalist for the 2015 WBO Nellie Cashman Business Owner of the Year award. Simply Placed, and Debbie Rosemont, can be reached by phone at 206-579-5743 or by email at debbie@itssimplyplaced.com. More information about the company, services and seminars can be found at www.itssimplyplaced.com. Nikki takes the stress out of having your photo taken. You might be thinking that you aren’t photogenic or that you hate having your picture taken — but, she promises you that her photoshoots are easy and fun and it is an experience that you will never forget. And, in the end, you will finally have photos of yourself that you love. Nikki was born & raised in Michigan, but she now lives in Seattle. She has studios in both Plymouth, Michigan and in Seattle and she also does dream photo shoots for women anywhere in the world that they want. Nikki had the honor of being trained by world renowned photographer Sue Bryce. Nikki is grateful every day that she has a career she loves and that allows her to spend time with her family! 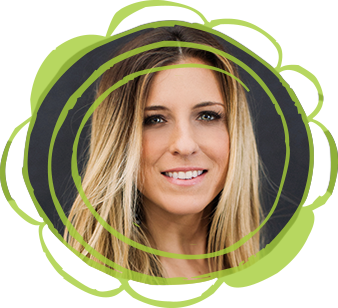 Sarah Frink is a creative, driven and radically authentic digital marketing strategist and the founder and CEO of Real Marketing Solutions. 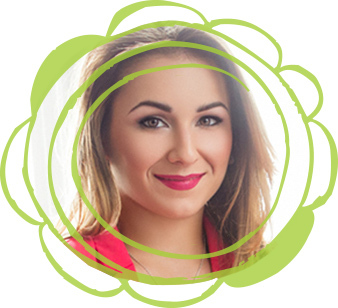 Sarah and her team work with business owners to convert their online activities such as social media posting, blogging and email marketing into a sales funnel that moves strangers to qualified leads and ultimately paying clients. Real Marketing Solutions specializes in digital strategy, end to end social media management, digital advertising, and content design and development. Sarah has established a customer-focused values system, where a handshake, hug and a smile are the norm. Clients view Sarah and her team as trusted partners of their prized possession, their business. 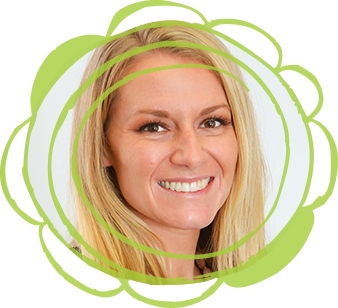 Sarah Frink is a creative, driven and radically authentic digital marketing strategist and the founder and CEO of Real Marketing Solutions. Sarah and her team work with business owners to convert their online activities such as social media posting, blogging and email marketing into a sales funnel that moves strangers to qualified leads and ultimately paying clients. Real Marketing Solutions specializes in digital strategy, end to end social media management, digital advertising, and content design and development. Sarah has established a customer-focused values system, where a handshake, hug and a smile are the norm. Clients view Sarah and her team as trusted partners of their prized possession, their business. Jeni Dahn is a gifted and experienced shamanic practitioner, energetic healer, and life coach who empowers her clients to reconnect with their inner wisdom and live authentically. Jeni uses a variety of indigenous and modern healing modalities which focus on removing the energetic and mental barriers that prevent individuals from living in their full potential. Jeni serves a wide variety of clients, including those seeking emotional support during difficult life changes, recovery from physical, psychological, or emotional trauma, and also those who desire to live more wholeheartedly and abundantly. Jeni sees the beauty and light in everyone. She is compassionate, loving, understanding, and always fully present with clients. After working with Jeni, clients often express feeling more alive, joyful, grounded, and inspired to live from the truth of their being. Initially inspired by the work of Dr. Alberto Villoldo, Jeni studied for two years with the Four Winds Society, where she learned many healing arts and the power of energy medicine. After receiving a certificate in energy healing from the Four Winds Society, Jeni completed additional training with the CTI coaching program. As a lifelong learner, Jeni continues to study indigenous healing practices and remains inspired by her teachers in the Seattle area and abroad. Along with private sessions, Jeni offers workshops, retreats, and group healing sessions throughout the Northwest. For more information, visit jenidahn.com. Lisa Fischer is a Wardrobe Stylist, Speaker and Author. 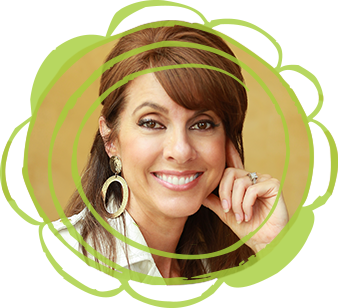 Lisa helps women fall in love with their appearance and re-connect with the woman in the mirror. She is the creator of Image STRONG, a safe place for women to gain education of their body type, fashion style, ultimate colors and branding for the woman you are today. 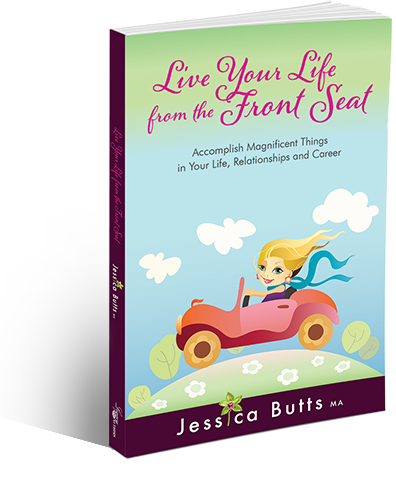 The result is a life transforming… look and feel pulled together wherever life may take you. Lisa offers private one on one sessions as well as group training in her all inclusive Image STRONG VIP program for women. Audrey Godwin is an award-winning financial strategist and champion for Women’s Economic Development. She created the Positioned 4 Profit(TM) System for women leaders to align their finances with the vision, values and priorities for every season of their lives. This not only allows them to keep more what what they make, they can also leave a financial legacy to the people and causes they love. As a retired CPA, serving clients as a trusted advisor and Chief Financial Officer (CFO), Audrey believes that financial mastery is not an all or nothing choice, but a series of clear decisions, executed well to get a desired outcome. Her clients recognize her ability to feel deeply yet make decisions with a clear head make her a valuable partner in helping them become financially savvy and lead their households and companies well. She founded The Audrey Company as the safe and sacred container to continue the work of practically marrying purpose, profit and healthy cash flow. Audrey’s financial success tips have been featured on NBC, The Seattle Times, The News Tribune as well as radio stations around the United States. 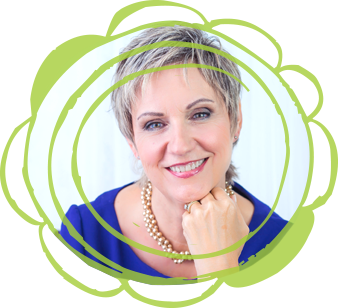 Her signature Start Here, Get Clear Strategy session is the starting point for women leaders who are ready to get the financial results they desire and deserve. Connect with her at hello@theaudreycompany.com. I am an ISTJ (details and do-er), I love to cook, head out with friends and go wine tasting, road trips around the Pacific Northwest with my husband, Seattle sports teams fan (Sonics, Mariners and Seahawks). Huge fan of Girl Scout cookies and Frangos and my happy place is Maui. In 2004, I opened a wedding planning company, Taylor’d Events Group and expanded to 4 planners, I loved the project management of planning and was known by many in the industry as a logistical planner, where I would help my client find the best creative person for them, and we would be in the background making sure the wedding/event ran smoothly. During this time, we were awarded Best of Seattle Day of Coordinator, Emerald City Applause Awards Best Wedding, Wedding Wire’s Couples Choice Awards 6 times and Wedding Industry Expert Award for Best of Washington. So, Jen Taylor Consulting was born. I want to take my innate ability to organize, streamline, and create process and procedures for your business.